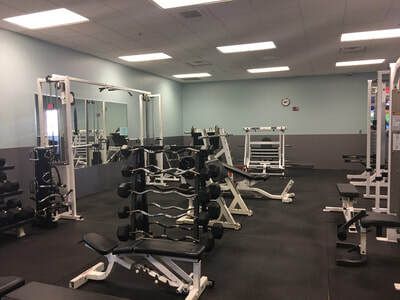 The Monticello Community Center Fitness Center offers visitors top-notch fitness equipment and instruction. 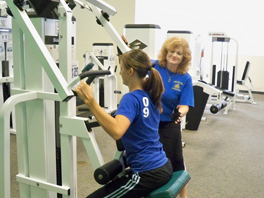 The fitness Center is for users 16 years and older and requires a membership or daily pass. Please stop at the Guest Service Counter for assistance. 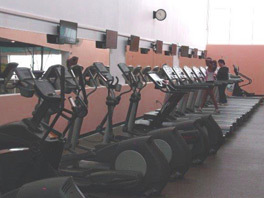 Although the fitness center requires a membership, the indoor walk/jog track is free to use. Come and join us for a walk. ﻿"We love coming to the Fitness Center. 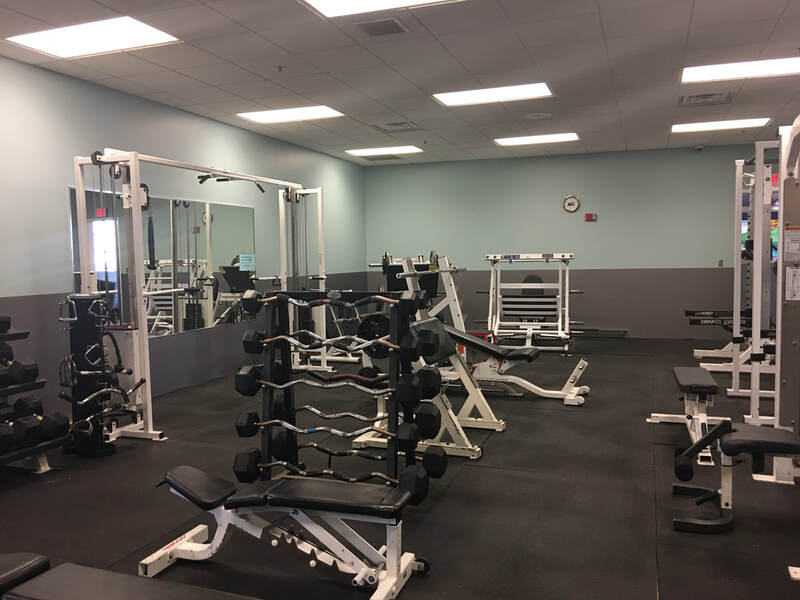 There's a variety of things to choose from, whether it's walking the track to weight training, cycling, running or eliptical - all within an open area with views of the outdoors!"